Easy-to-use toe tape promotes healing and prevents injury. 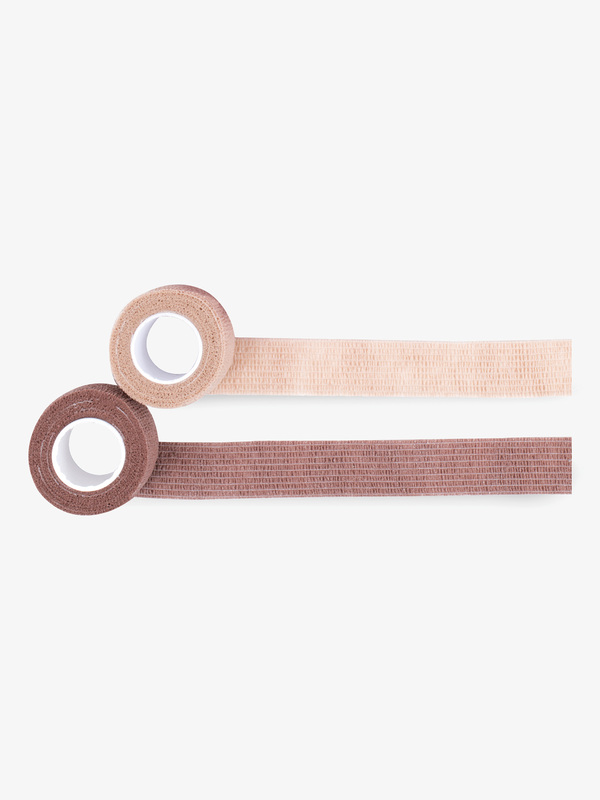 Self-adhesive allows tape to easily stick to toes without any fuss and is residue-free. Includes one roll per package. Also makes the perfect gift for dancers!